The Mass of Christian Burial will be at 10:30 AM, Saturday, February 24 at Our Lady of the Lakes Catholic Church in Spicer. 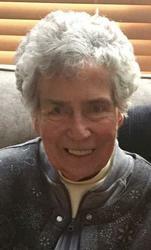 Dorothy will be interred at Maple Lawn Cemetery in Faribault, MN with her husband Donald Matakis Sr. Services will be private. 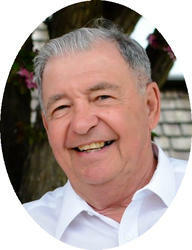 There will be an hour long visitation from 11:00 AM until the time of the service at the funeral home on February 15th. 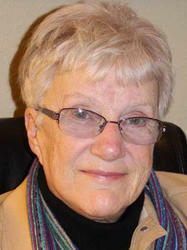 Services celebrating the life of Kathleen “Kathy” Sauer, age 76 of Avon, will be Thursday, February 15th at the Miller-Carlin Funeral Home Chapel in Albany.